Why is it called the Methodist Church? Early on,we became known as 'The Holy Club' or 'Methodists' because of our methodical way in which we carry out our Christian faith. 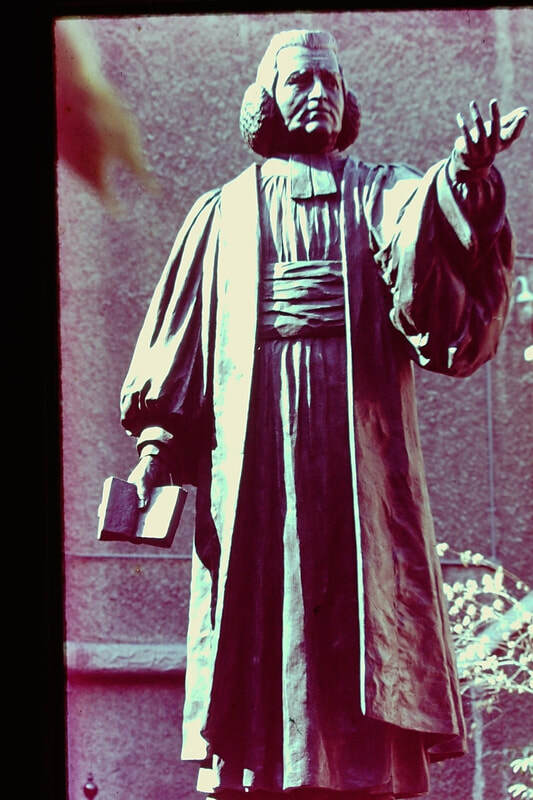 John Wesley our founder, was a Church of England minister. He later used the term Methodist himself to mean the methodical pursuit of biblical holiness. Like other Protestant Christians, Methodism has a fundamental belief in the Bible and Jesus Christ as Lord and Savior.The most fundamental distinction of Methodist teaching is that people must use logic and reason in all matters of faith. Methodism has its roots in 18th century Anglicanism. Wesley and others met regularly for bible study and prayer, to receive communion and do acts of charity. As Methodists we are encouraged to do charitable work and alleviate the suffering of the poor. Methodism is characterized by its emphasis on helping the poor and the average person. Building loving relationships with others through social service is a means of working towards the inclusiveness of God's love. Christ died for all of humanity, not just for a limited group, and thus everyone is entitled to God's grace and protection. Methodism is also known for its rich musical tradition. Singing is a big part of the Methodist Church service. 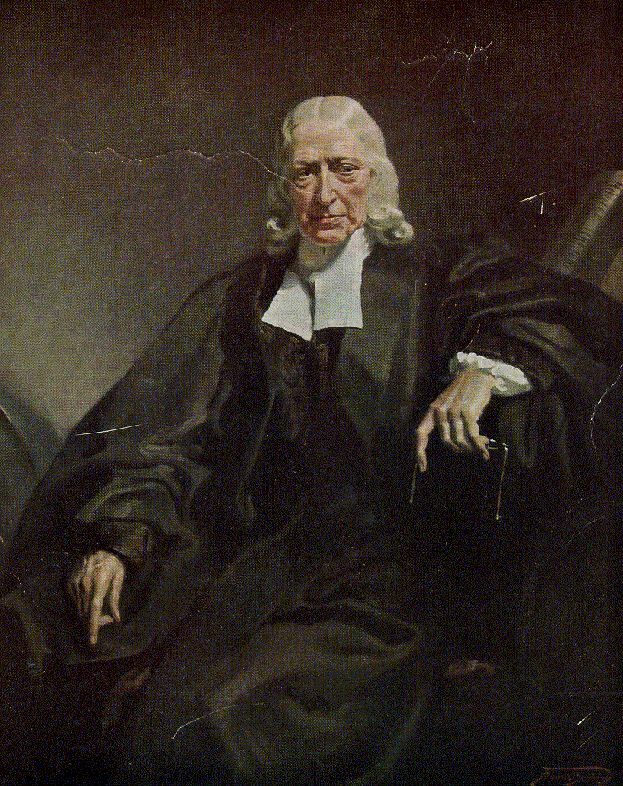 Charles Wesley, brother of the church founder, was instrumental in writing some 6,000 hymns.